Stef is our webmaster and graphic designer. She is also a member of the events and marketing team that brings you all the wonderful events year round! She started way back in 2005 when the computers were as big as dinosaurs and Facebook was a twinkle in Zuckerberg’s eye. Feed her a bowl of olives and talk to her about Hemingway and she’ll probably start including you in her infamous group texts. 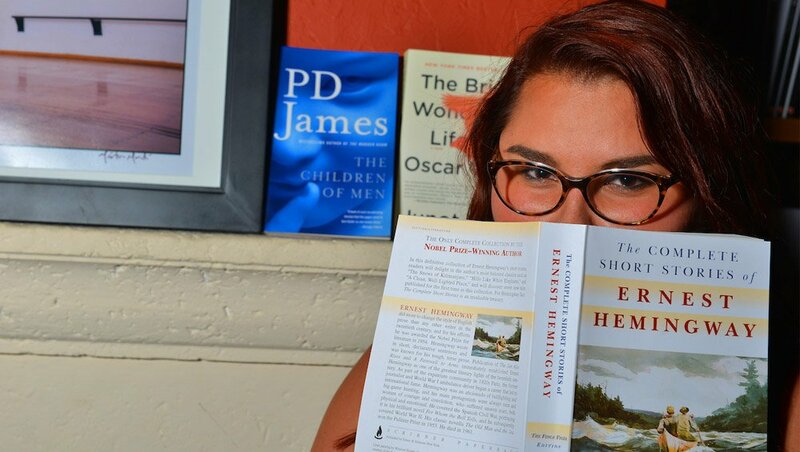 "I picked this book up during an event I was working for the National Book Award Finalists simply because a total stranger came up to me out of nowhere and said "OMG - READ THIS BOOK" and walked away. Her enthusiasm and lack of explanation convinced me. 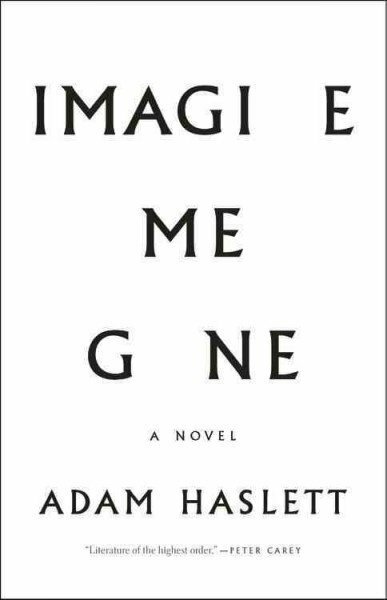 All I have to say is...READ THIS BOOK!" 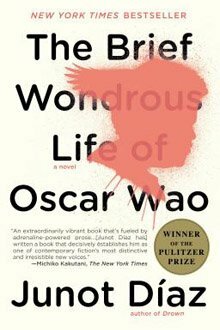 "More like Oscar WOW! This is going to sound corny but I honestly love this book it made me laugh AND cry and that never happens with me! Juno Díaz is a voice of a generation so everyone better take note.."
"A story that has stuck with me for decades and is uncannily relevant in many ways today. 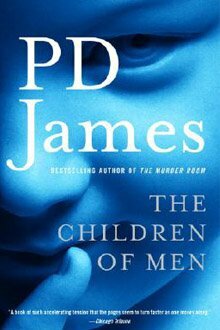 Set in a dystopian state, The Children of Men is a story of a world with no children and no future. The tension and suspense throughout the book felt a lot like a Hitchcock/Kubrick kind of combination. In high school, I went everywhere with this book and even ran it over once with my car (it was a mistake!!) and it still found its way back to me. Now that's love. " "One of my most prized possessions. 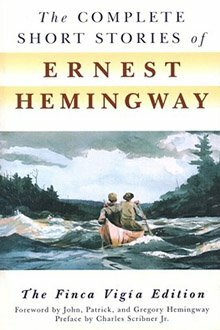 This complete collection of short stories is perfect for the person that enjoys getting lost in the many characters and emotions Hemingway writes about throughout his writing career. If you haven't already, make sure to read "Hills Like White Elephants"."